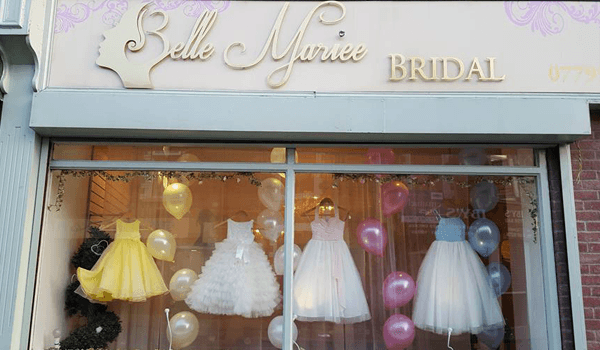 Belle Mariee Bridal is a friendly, family run bridal boutique situated in Rhondda Cynon Taff. We offer a warm welcome and personalised service to each and every bride, with private browsing time and your own dedicated staff member to assist and support your bridal shopping experience from the moment that you enter our boutique through to the day of your wedding. We stock a wide range of beautiful wedding dresses, bridesmaids dresses, tiaras, veils, shoes and much more. We specialise in plus size wedding dresses and have a wide range of the award winning Sonsie Plus Size dresses. Our Sonsie sample dresses are in sizes 22+ so there’s something for everyone to try on. We pride ourselves on creating a relaxed atmosphere and providing an outstanding service. We have an in-house seamstress which will make your alterations stress free and very competitively priced. We offer evening appointments and can also set up payment plans. We go the extra mile to make sure everything is perfect! Whether its your first or third marriage, civil partnership or gay marriage you are guaranteed a service second to none. We make your wedding our business! Appointments are not always necessary but highly recommended, especially on Saturdays, so we are able to give you our undivided attention. 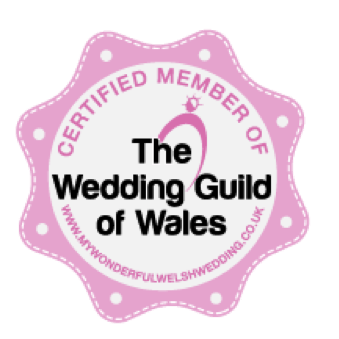 My Wonderful Welsh Wedding is the home of the Wedding Guild of Wales. Around 70 of the most Wonderful, experienced, wedding suppliers in South Wales have come together to help make planning your wedding a little easier. All businesses were hand picked and selected to the highest criteria. No supplier pays to be listed on this website, they have to be recommended by at least 3 other members who KNOW how great their service is by having experience of it….many times. 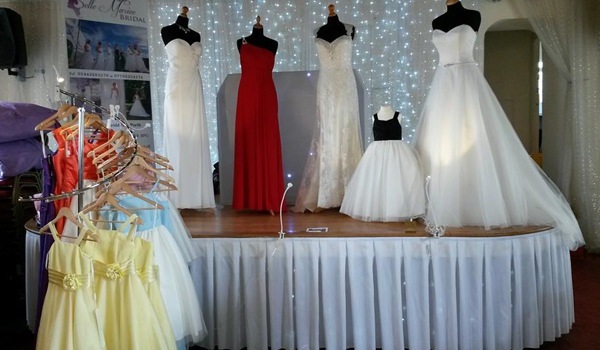 When you choose a supplier from the Guild, you know you will be choosing from some of the very best Wedding Businesses that Wales has to offer. Putting deposits down approximately 18 months in advance, you need to trust your money is in safe hands. You can select safely from here.